Calling all fans of Pynchon and/or giant novels that will make your brain bubble in your skull! 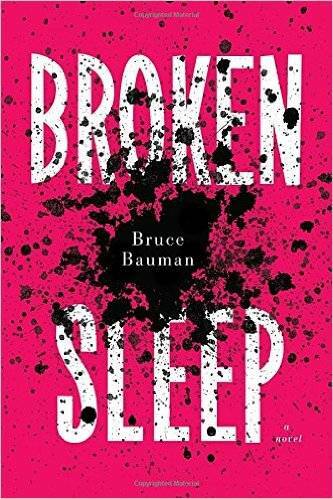 Bauman has written a mind-bending postmodern novel, spanning 1940s to 2020s America, about a man with cancer who discovers the woman who raised him is not his birth mother. His journey to find his birth parents with take him on an adventure of art, politics, and rock and roll, in the guise of familial relations. An ambitious, epic book.